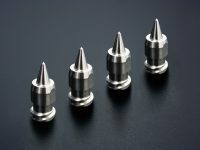 Dispensing Nozzles | TECDIA. Let's do this. 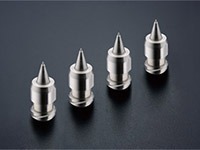 Tecdia’s dispensing nozzles cater to those looking for precision nozzles of the highest quality. 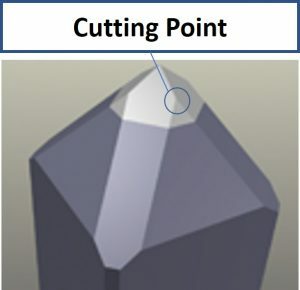 Our nozzles are versatile dispensing solutions that offer a high level of accuracy over a wide range of material viscosities. The Arqué nozzle range are a no compromise solution best suited for highly viscous materials where accuracy is mission critical. 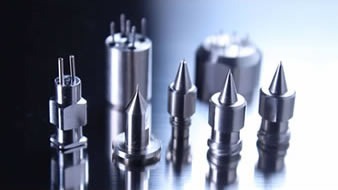 The range includes cost-sensitve Arque Select models, customizable coating and hole diameter Arque Custom models and R&D focused nozzles in our Arque Premium range. 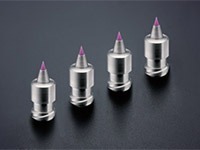 We also offer nozzles with ruby tips, multi-nozzles for simultaneous dispensing of several fluids and other special application nozzles. 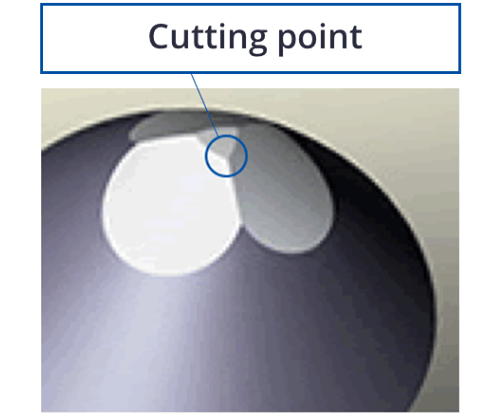 ARQUÉ, Tecdia’s core nozzle for acheiving high precision processing and high quality manufacturing. The same basic ARQUÉ specifications in the most popular sizes for greatest cost performance. 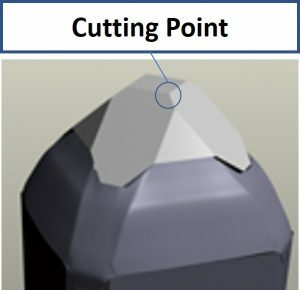 Customizable nozzles with various coatings and dimensions possible to achieve the highest quality product. 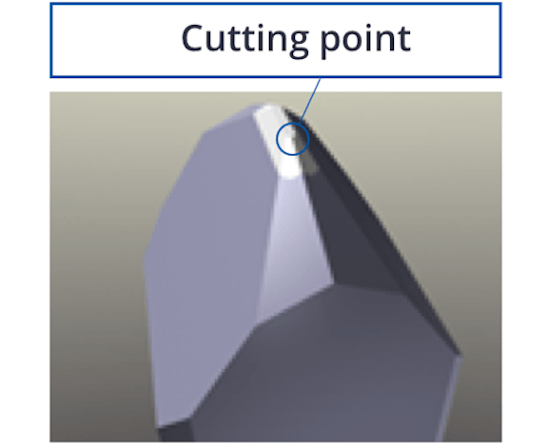 Ultra-fine and high precision nozzles for advanced R&D projects. 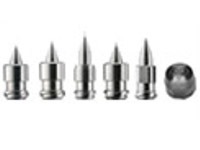 Super-long tipped nozzles to dispense materials where other nozzles cannot. 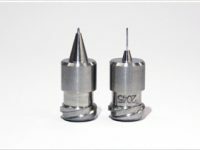 Specialized nozzles to meet you unique needs.